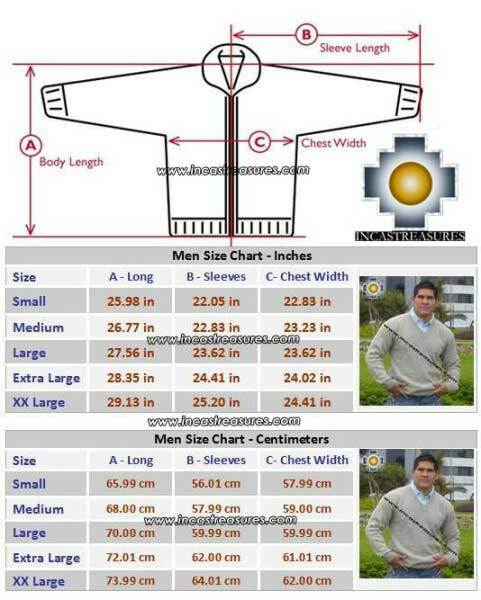 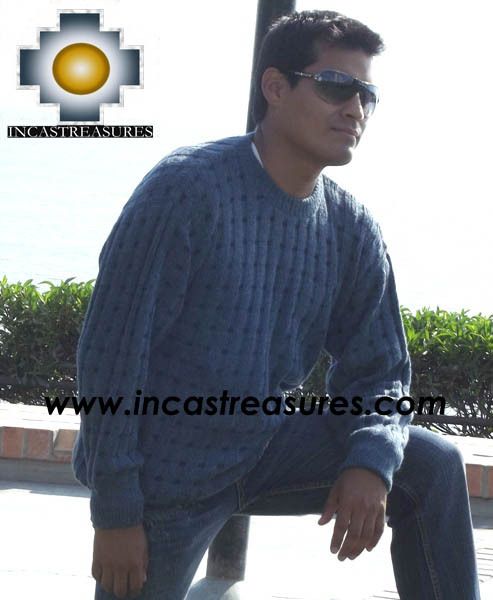 You will love the the 100% Baby Alpaca wool Sweater for men dolphinu , we produce it using the best alpaca, you can stay warm using this confortable sweater, very soft, high quality , and Extra Soft. You can enjoy the benefits of the alpaca . 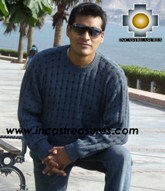 We are offering the incredible high quality 100% Baby Alpaca, one of the best and valuable fiber in the world. 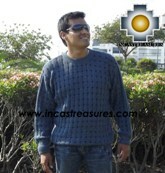 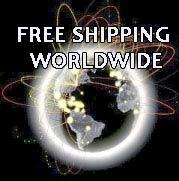 You can get the 100% Alpaca Sweater in 4 sizes to choose, Free Shipping worldwide .